No one can ever downplay the role of an efficient gutter system. For both residential property and commercial building, the gutters are extremely important to keep the structure dry. If you are a Texas-based resident or business owner, we can help provide you with the Allen gutter repairs. We are the StormPros team – your local home improvement company that specializes in comprehensive Allen gutter installation services. Looking for Allen Gutter Installation Assistance? StormPros takes pride in years of industry experience that are essential in building a strong and long-lasting gutter. We offer ultimate excellence in terms of workmanship and results. From site inspection, gutter design, and installation, we got you covered. But wait, there’s more… Storm Pros offer a two-year gutter service warranty for your protection. 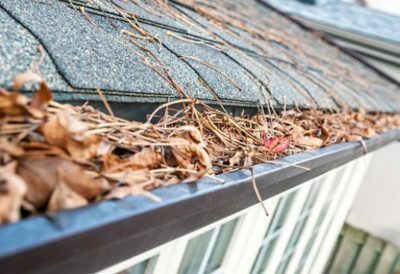 If you want to avoid these from happening to your properties, call our team of Allen gutter specialists. We guarantee 100% client satisfaction in every gutter system that we design and build. We acknowledge the fact that gutter performance is also attributed to the quality of materials used. Hence, we hand-pick products straight from the global leader in gutter supplies. FlintEDGE Gutter is a product of CertainTeed that is customized to meet varying requirements of clients. It is designed with internal straps for smooth, clean lines, and ease of installation. StormPros is the fastest-growing premier gutter contractor in Allen. We focus on designing a weather-proof gutter system that could withstand strong winds and storms for a long period of time. 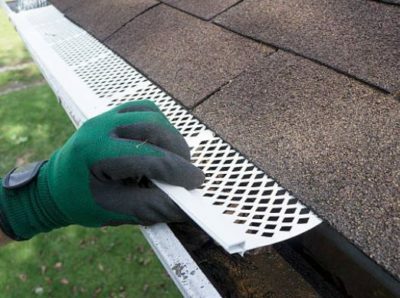 Give your property a high-performing gutter system that will keep water away from the foundation effectively. Call our gutter experts today at 214-227-2763 and claim your FREE estimate.